The Archeological Areas in Aquileia are represented by four distinct complexes of discoveries, each of them concentrating a different type of architectural structures. Chiefly, they refer to the Forum, to the Fluvial Port, to the roman houses and to the necropolis. 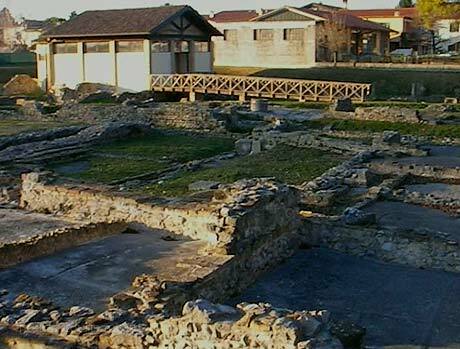 Each of these areas has its own specificity and history, and by visiting them, tourists have the opportunity to get an insight into what Aquileia used to represent in the Roman world.